James Cartwright currently serves as the inaugural holder of the Harold Brown Chair in Defense Policy Studies for the Center for Strategic & International Studies. In addition, General Cartwright serves as a Harvard Belfer Center Senior Fellow and a member of the Board of Governors for Wesley Theological Seminary. General Cartwright retired from active duty on 1 September 2011, after 40 years of service in the United States Marine Corps. General Cartwright served as Commander, U.S. Strategic Command, before being nominated and appointed as the 8th Vice Chairman of the Joint Chiefs of Staff. General Cartwright served his four-year tenure as Vice Chairman across two Presidential administrations and constant military operations against diverse and evolving enemies. He became widely recognized for his technical acumen, vision of future national security concepts, and keen ability to integrate systems, organizations and people in ways that encouraged creativity and sparked innovation in the areas of strategic deterrence, nuclear proliferation, missile defense, cyber security, and adaptive acquisition processes. 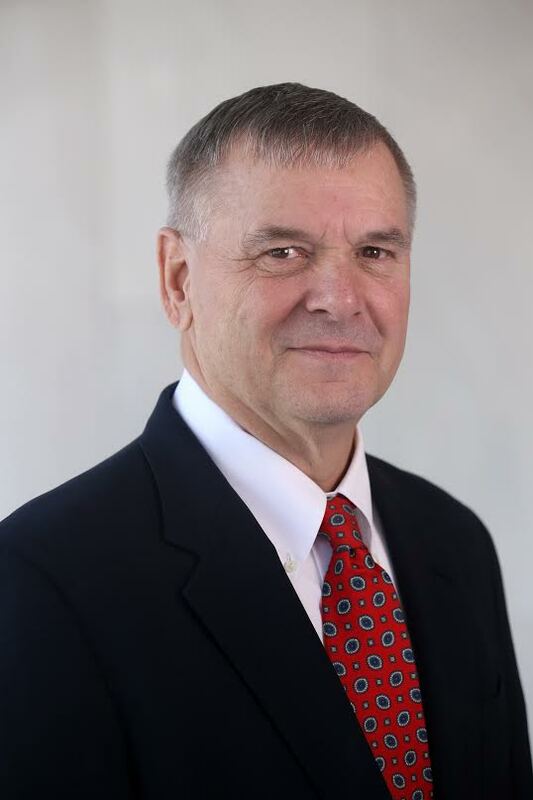 General Cartwright is also an advisor for several corporate entities involved in global management consulting; technology services and program solutions; predictive and Big Data Analytics; and advanced systems engineering, integration, and decision-support services. He serves as an advisor to Enlightenment Capital, IxReveal, HSH Analytics, and the Truman National Security Project. General Cartwright is also affiliated with a number of professional organizations to include The Atlantic Council, Council on Foreign Relations, Global Zero, and the Nuclear Threat Initiative. He is a member of the Aspen Strategy Group.